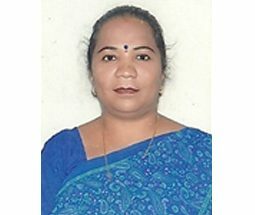 Dr. Annapoorna is professor and Director in-charge, School of Social Science and Humanities and has a talent for creating stimulating classroom environments that foster learning and growth. As a doctoral degree in Economics and MBA in HR. Has 17 years of teaching experience as a lecturer and is passionate to teach with a difference. Has around 10 years of experience in building and leading teams and engaging creatively in delivering Institutional goals. She has good knowledge in research methodology, preparation of research papers, project reports, process documentation, case studies, presentation materials and impact analysis reports. She is currently working on an online course on HR Analytics.